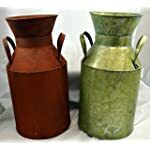 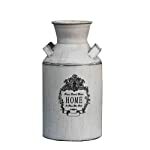 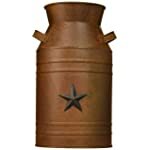 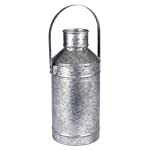 This large size Milk Can makes a bold accent for kitchen or home wares! 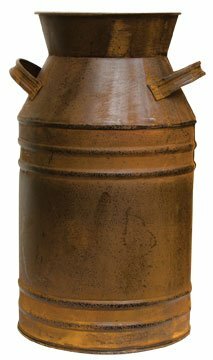 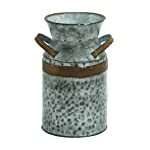 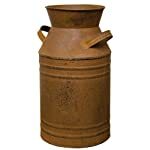 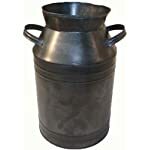 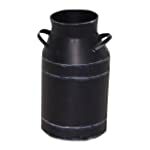 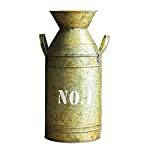 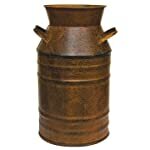 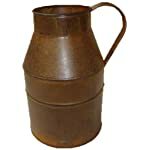 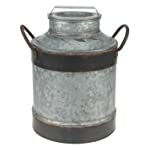 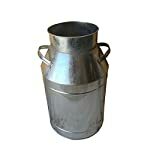 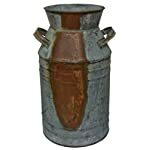 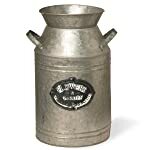 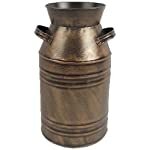 Old-fashioned metal milk can with two handles, in a rustic finish with black distressing. 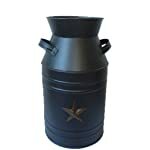 13" H and 8" in diameter.